Grades K - 4. This handheld WhisperPhone® is ideal for helping young learners develop their reading and spelling abilities and for developing new language skills. Perfect for early learners and the tactilely sensitive. Grades 1 & up. 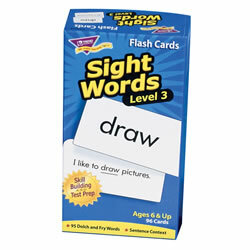 Students will gobble up handfuls of fun as they recognize and read aloud sight words. Fast-paced game play is great for improving fluency. 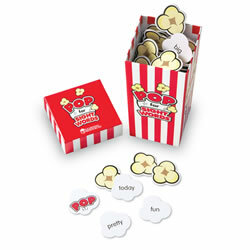 Includes 100 die-cut popcorn cards (92 sight words and 8 POP cards) in box with engaging graphics. Measures 3"L x 3"W x 6"H. For 2-4 players. Grades K & up. 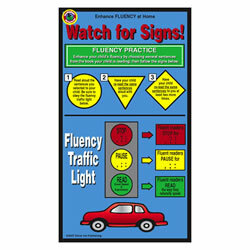 Increase sight word recognition, develop phonics skills, improve fluency, build vocabulary, motivate young readers, and provide hands-on reading experiences! 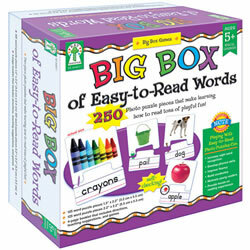 It includes 250 self-checking puzzle pieces -- 125 word puzzle pieces (approx. 1 1/2" x 2") and 125 photo puzzle pieces (approx. 2" x 2") and a 4-page booklet with directions, teaching suggestions, and games. Grades 1 - 3. Build reading and test taking skills with these drill-skill flash cards. The sets contain words from the Dolch Words list and Fry Instant Words lists. Made in the USA. Grade 3. Build reading and test taking skills with these drill-skill flash cards. Level 3 contains 95 words from the grade 3 Dolch Words list and Fry Instant Words list. Grade K & up. 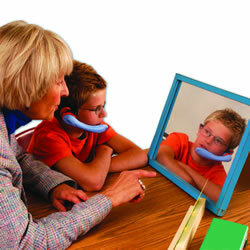 The WhisperPhone® Solo is a hands-free, acoustical voice-feedback headset that enables learners to focus and hear themselves ten times more clearly as they learn by processing language aloud. Provide your students with this valuable reinforcement. 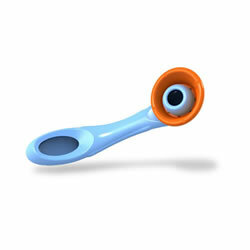 This unit is fund certified for Title 1 and Reading First, dishwasher safe, reversible for either ear and battery free. Available separately or in a set of six. Grades 1 - 2. 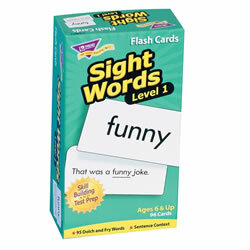 Build reading and test taking skills with these drill-skill flash cards. Level 2 contains 95 words from grades 1 and 2 of the Dolch Words list and Fry Instant Words list. Grades K - 5. Reinforcement at home is proven to speed up a child's learning. 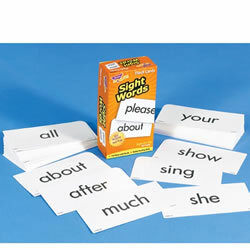 These home literacy cards are great to use during parent conferences and can be used with any children's book. Once parents understand the fluency strategies that will help their children read, learning can be extended beyond the classroom. Each card is 5 1/2" X 9 3/4." Pack of 10. Available in English or Spanish. Grades 1 & up. Build reading and test taking skills with these drill-skill flash cards. 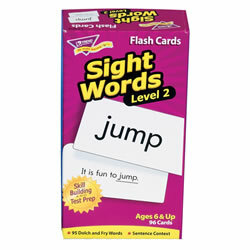 Level 1 contains 95 pre-primer and primer word cards from the Dolch Words list and the Fry Instant words list.